Behind the scenes at the most Los Angeles event in the history of American politics. 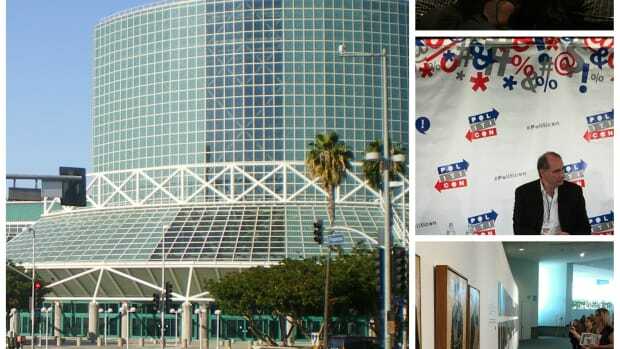 Walking around the inaugural Politicon conference. 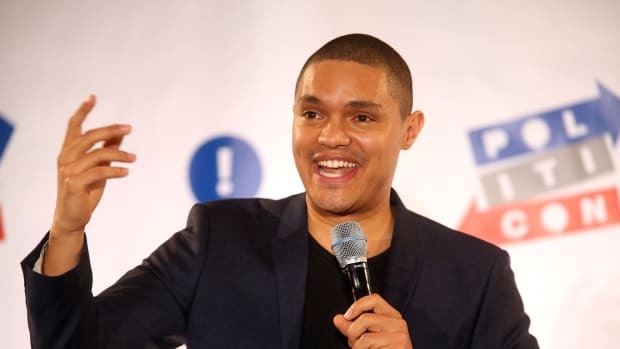 The comedian talks about the state of our media and the role of satire.